The worm is very angry about all the trash being thrown at them. 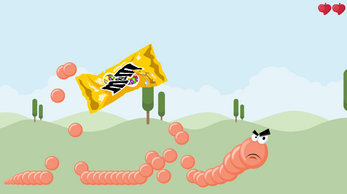 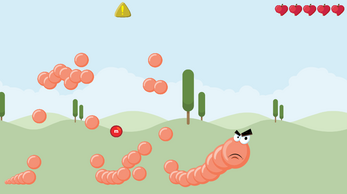 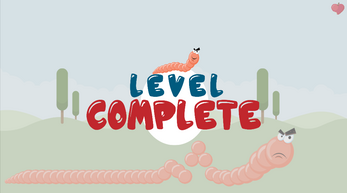 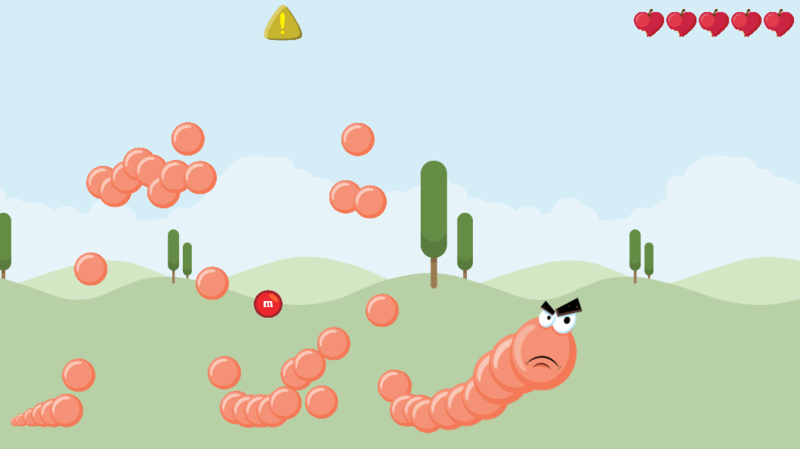 Use space bar to wrangle the worm and hit the trash, knocking it back and destroying it. Survive until the end of the level.